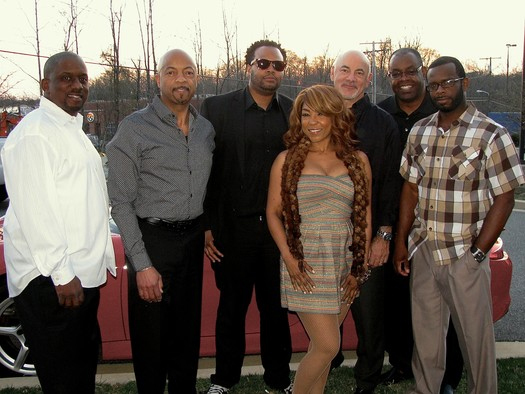 The Upton Blues Band is comprised of seven true professionals who exceed your expectations and make your event even more successful. 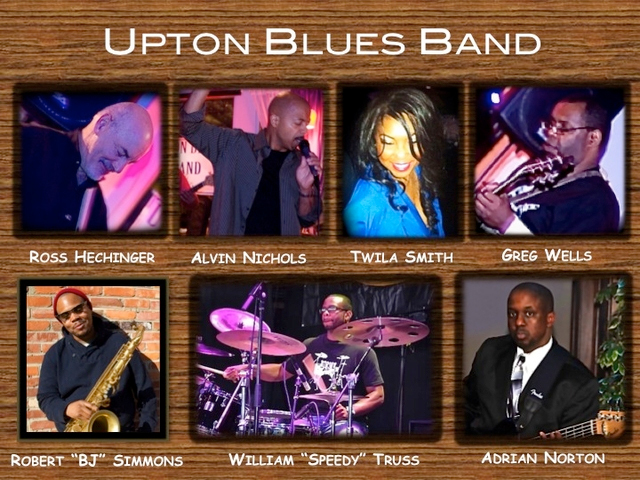 Members of the Upton Blues Band include seasoned professionals who have played with Marcus Johnson; national recording artist, Earl Carter; Memphis Gold; Experience Unlimited; and African bluesman, Jimi Hope. Check out a few testimonials from proprietors, managers, customers and fans of the Upton Blues Band.